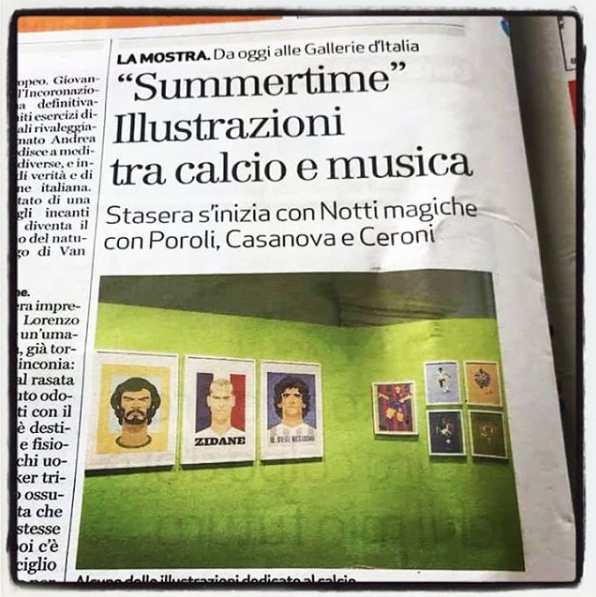 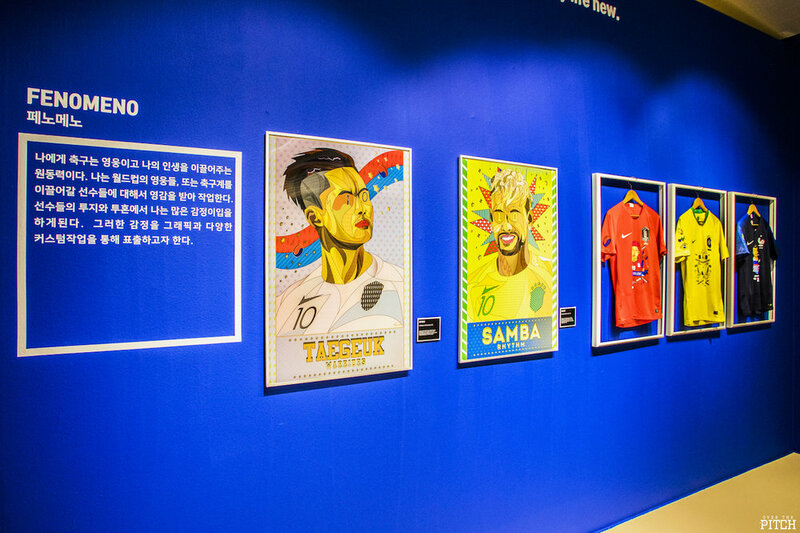 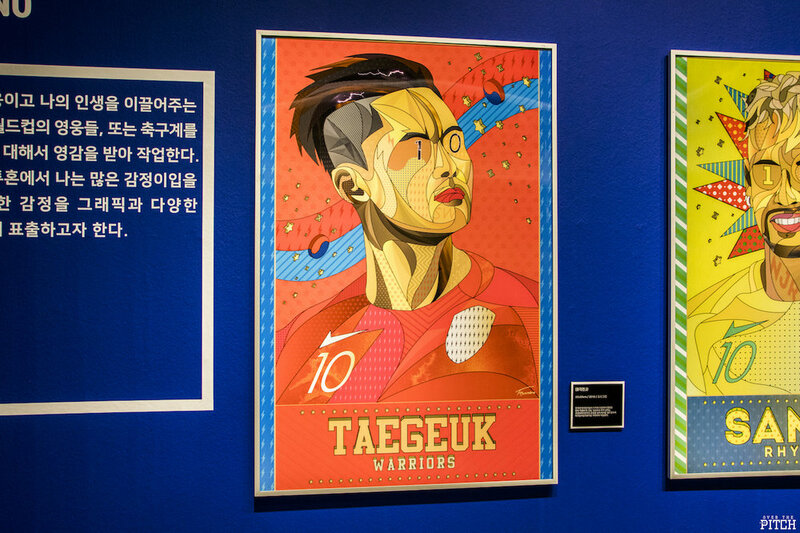 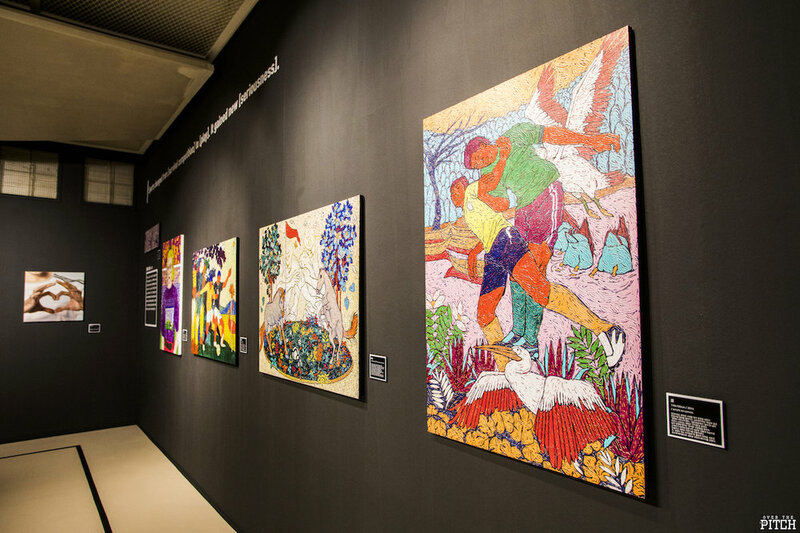 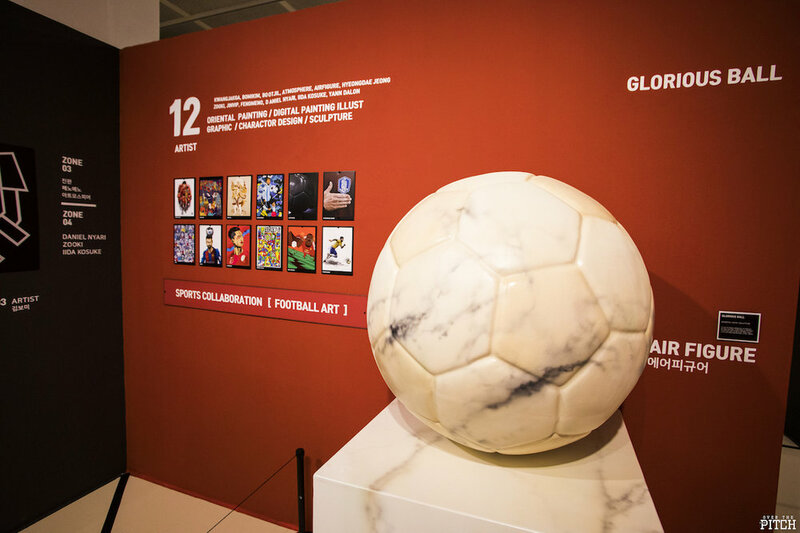 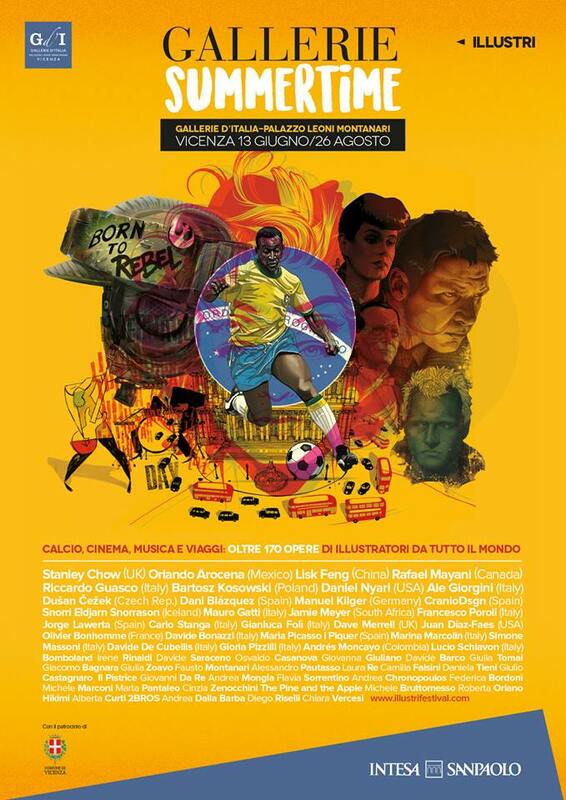 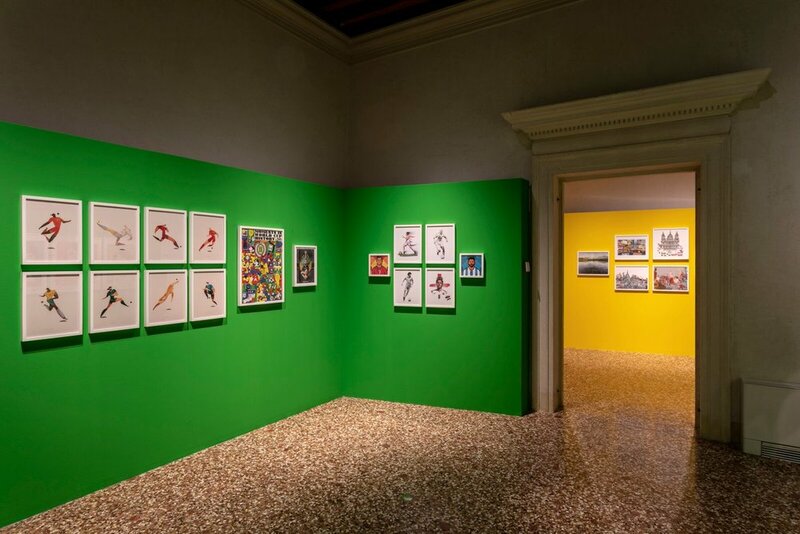 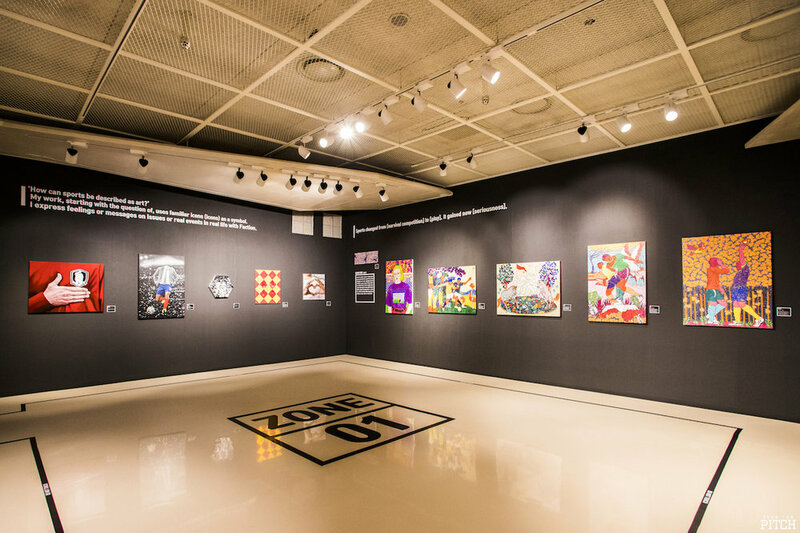 To celebrate the World Cup I was invited to participate and exhibit at three Galleries; in Vicenza, Italy, Seoul, South Korea & at the prestigious National Football Museum in Manchester, England. 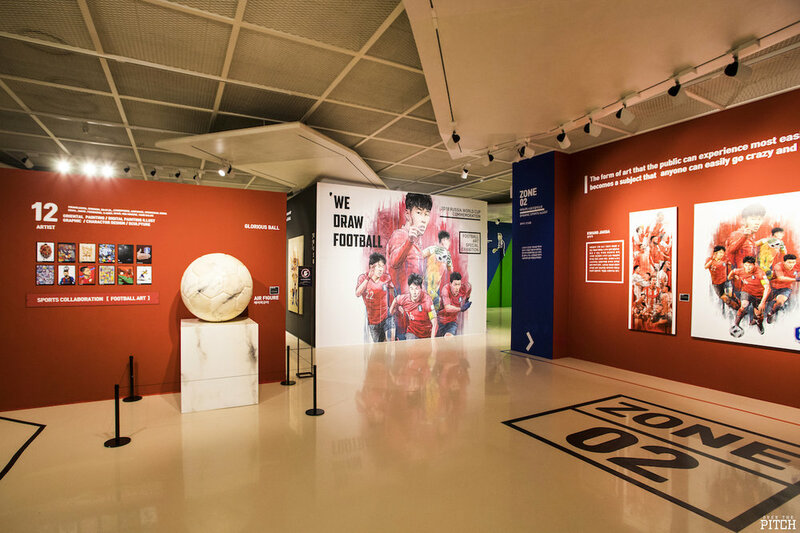 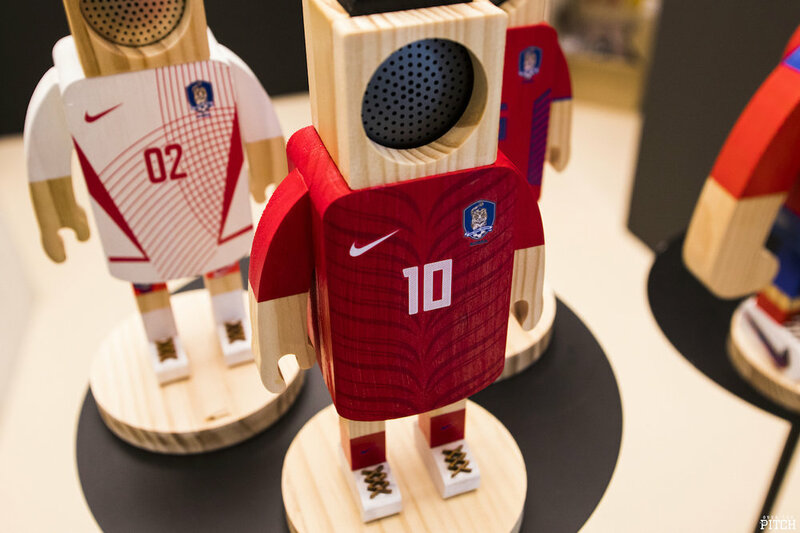 We Draw Football - Seoul, South Korea organized by International Art Directors Group. 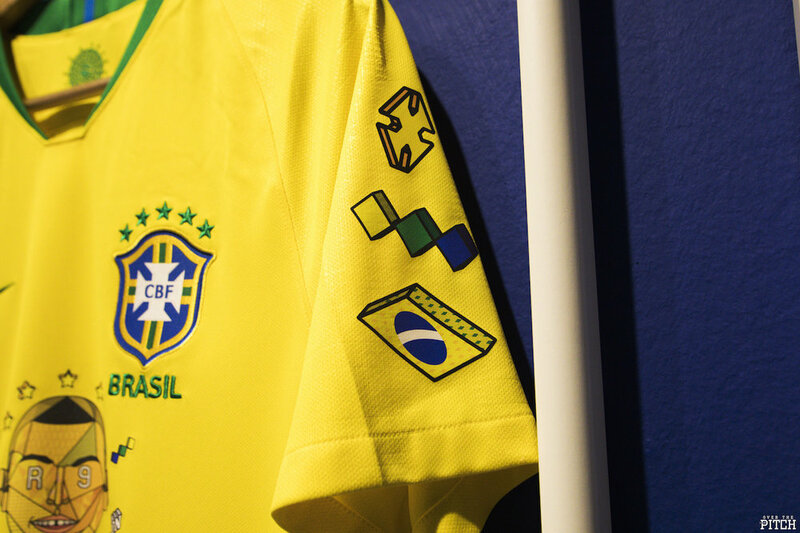 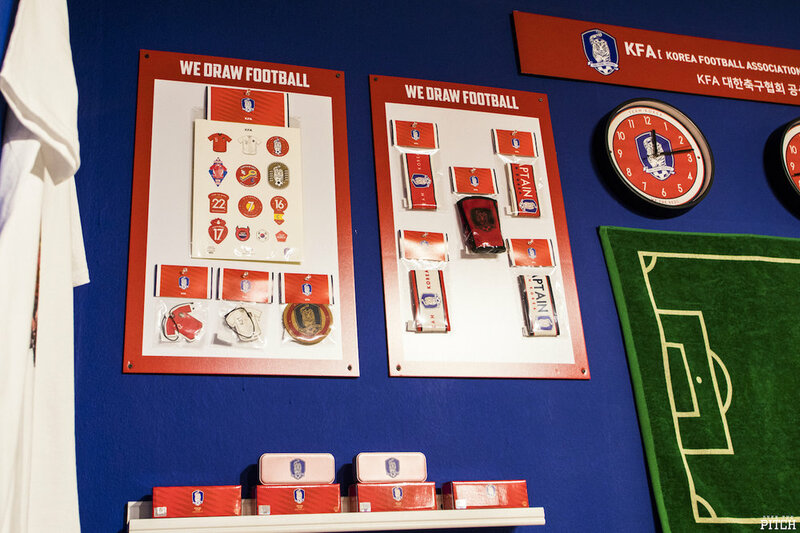 Playing for a Draw highlights the diversity of football art from illustration, comics and caricatures through to memorabilia and collectables. 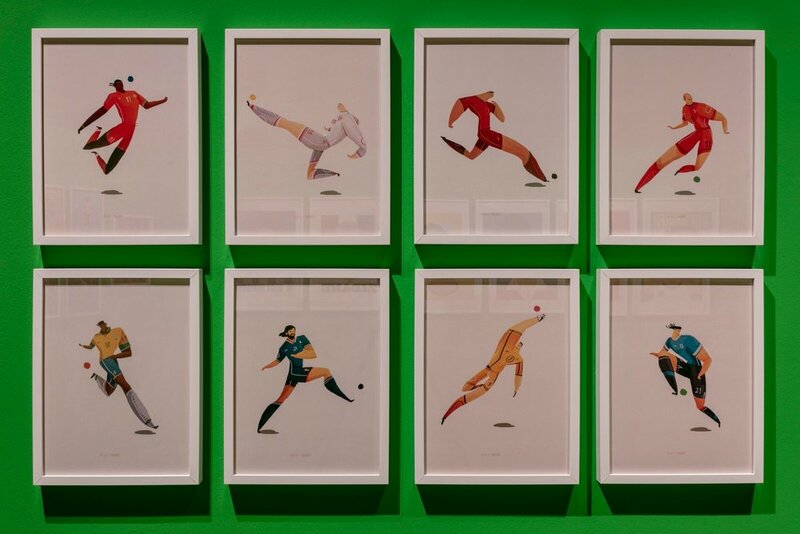 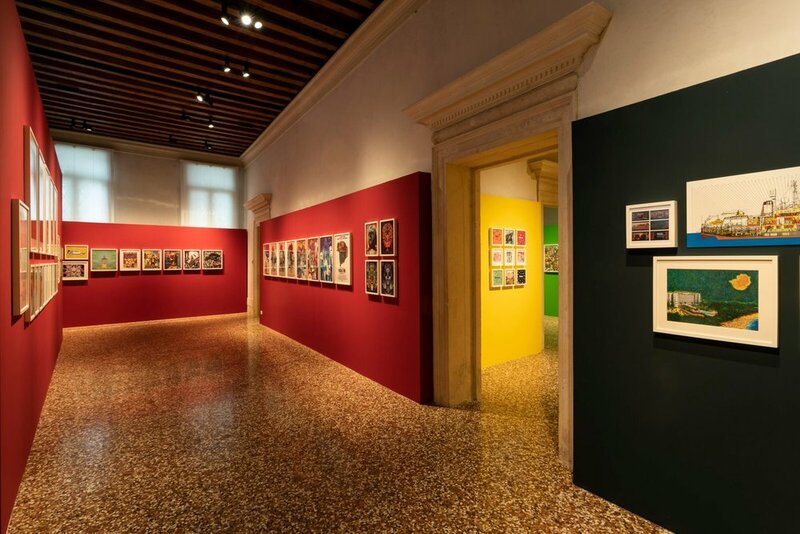 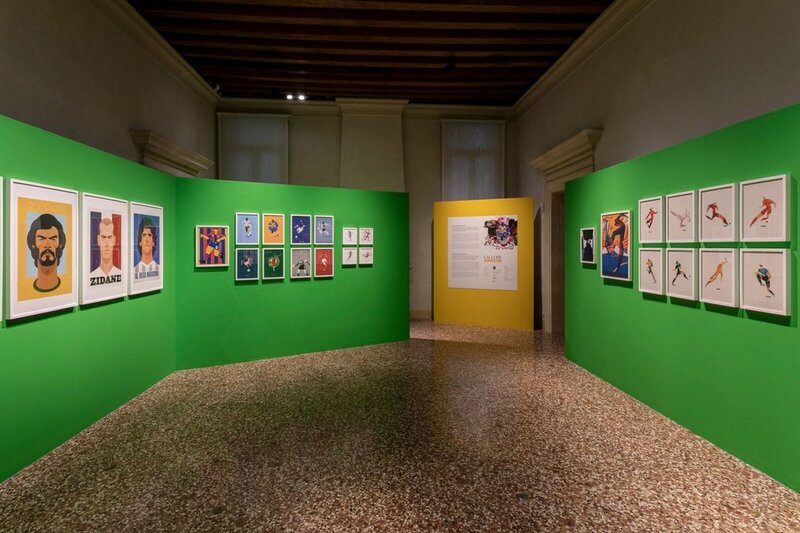 Curated by renowned British cartoonist Steve McGarry, ‘Playing for a Draw’ showcases a striking range of football strips and drawings, from 19th-century illustrations through to childhood classics such as Roy of the Rovers, as well as the pioneering artists of the present day.